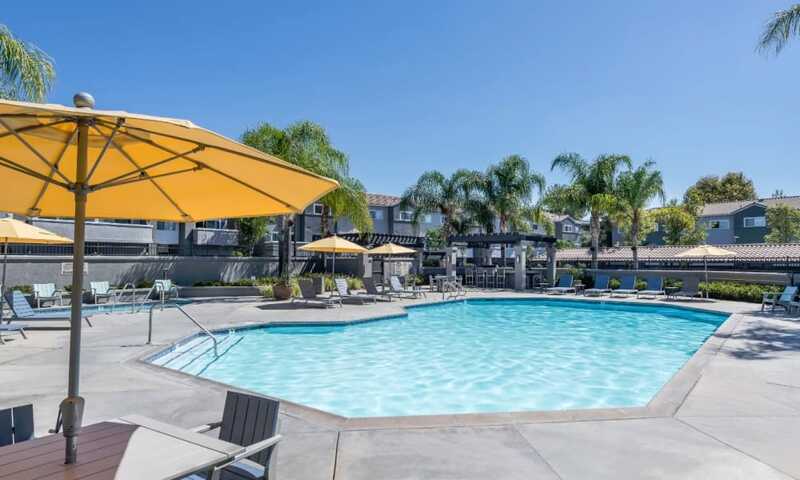 Madrid Apartments in Mission Viejo, California, offer picture-perfect homes near the best of Orange County. 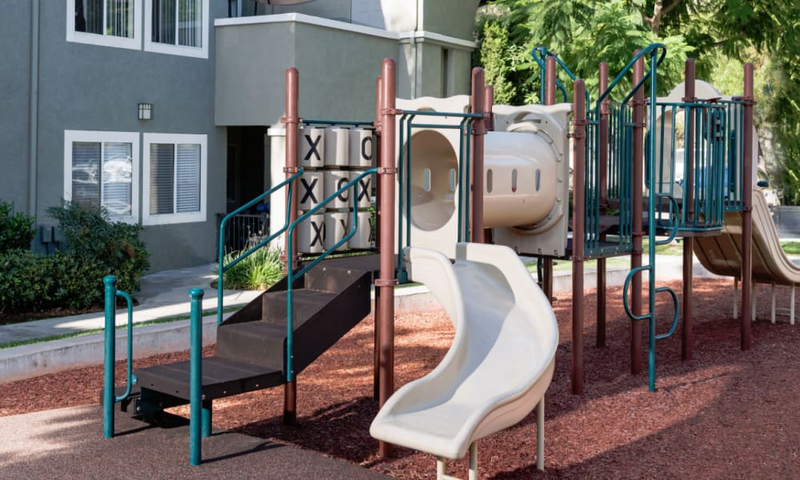 Our community enjoys spectacular mountain views of Santiago Peak and Old Saddleback, as well as a close proximity to Pinecrest Park and O’Neill Regional Park. 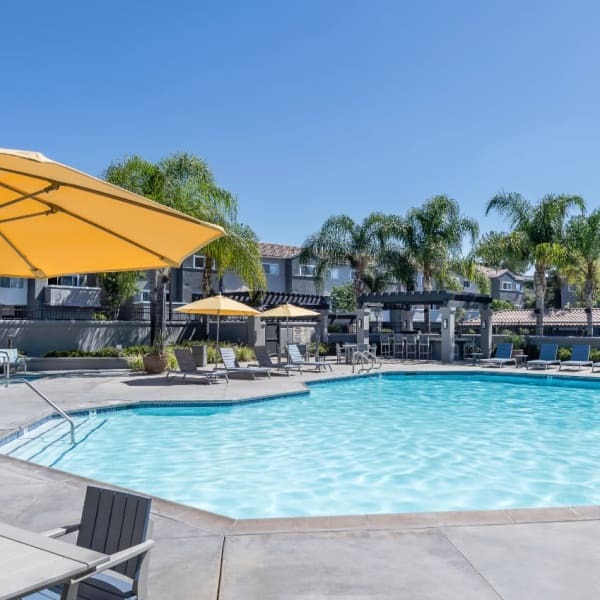 The gorgeous natural beauty extends to the impeccably landscaped grounds of Madrid Apartments, as well as the resort-style swimming pool and spa. The expansive sun deck offers enough space and chairs for you to stretch out and relax whenever the mood strikes. 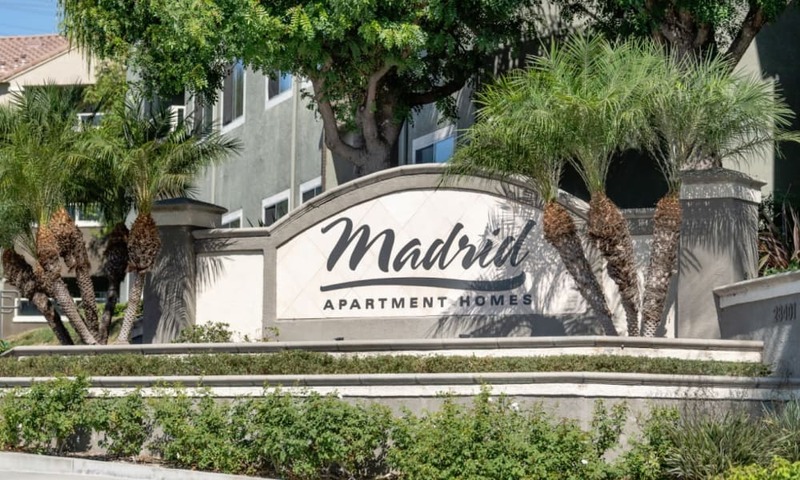 Take a look through the photo gallery and imagine how good life can be at Madrid Apartments. 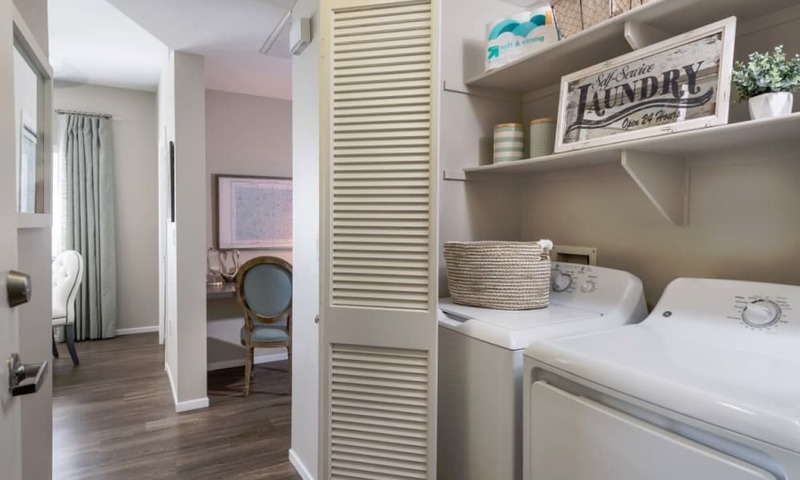 As you peruse the photo gallery, take special note of the interior finishes that make Madrid Apartments stand out. 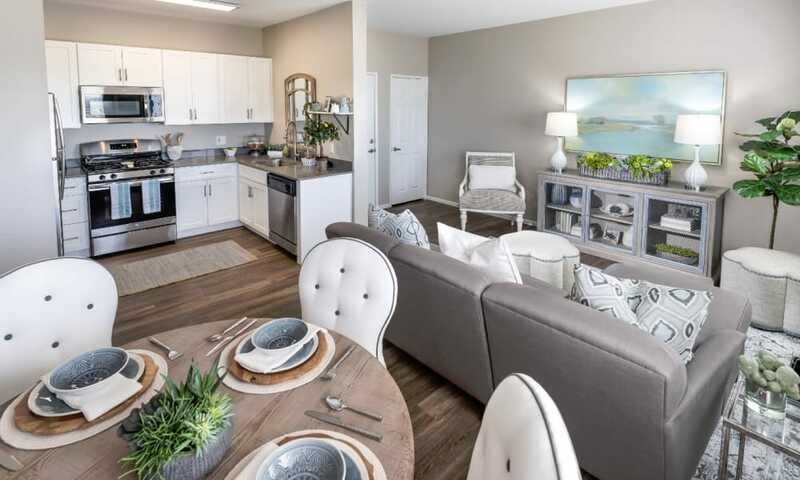 Each home boasts granite countertops, custom cabinetry, and stainless-steel, energy-efficient appliances in the spacious kitchen. The handsome wood-style flooring transitions into plush carpeting in the living room and bedrooms. Natural light and glimpses of green filter through from the windows, keeping your apartment feeling bright and airy. 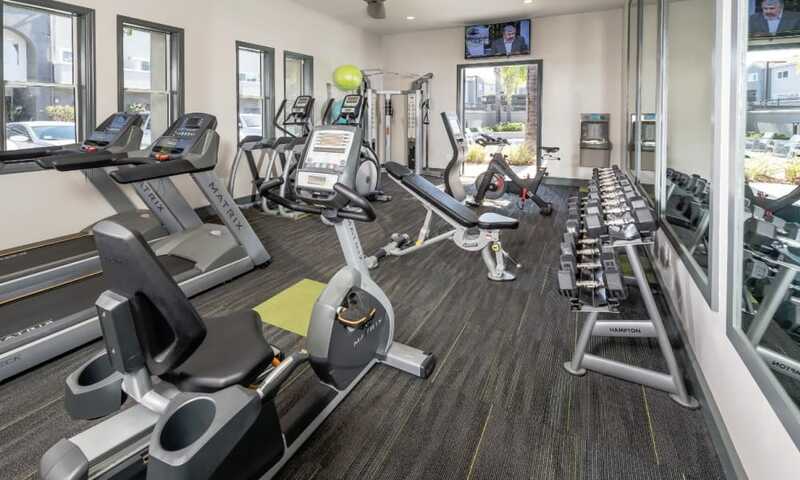 When you’re looking for a workout, head to the 24-hour fitness center to work up a sweat on the cardio equipment or with the strength training equipment. 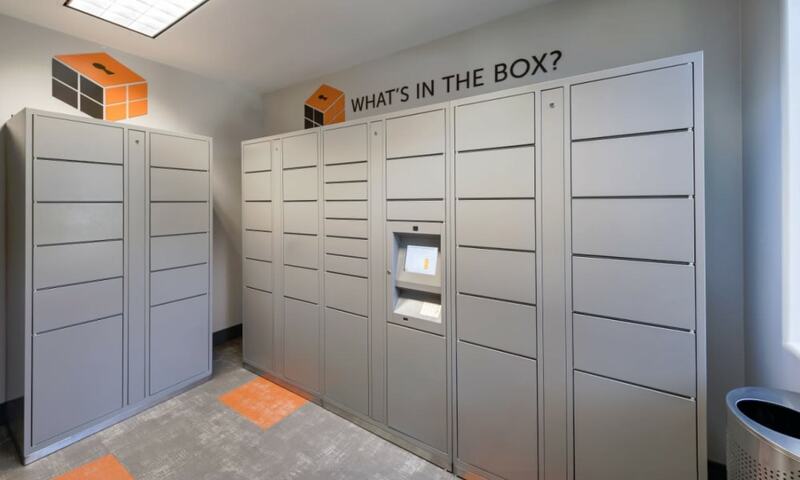 Print, copy, fax, or check your email at the resident business center. You can even host your friends and neighbors in the community clubhouse, complete with a full kitchen. 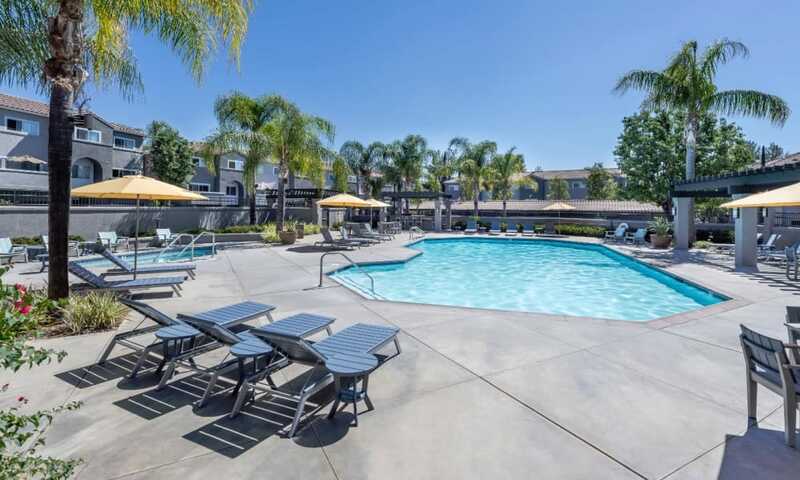 No matter your mood, you’ll find the right space for you in this vibrant community. 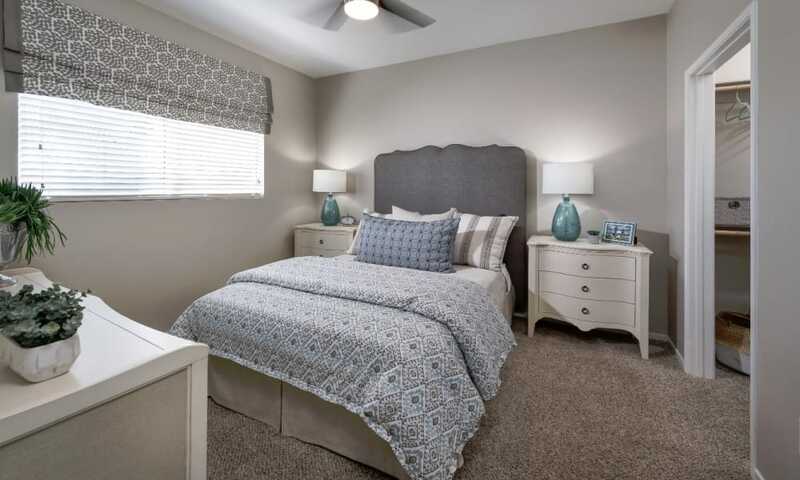 Take a stroll through the photo gallery then schedule your personalized tour with a member of our leasing team today. We promise, it’s even better in person.